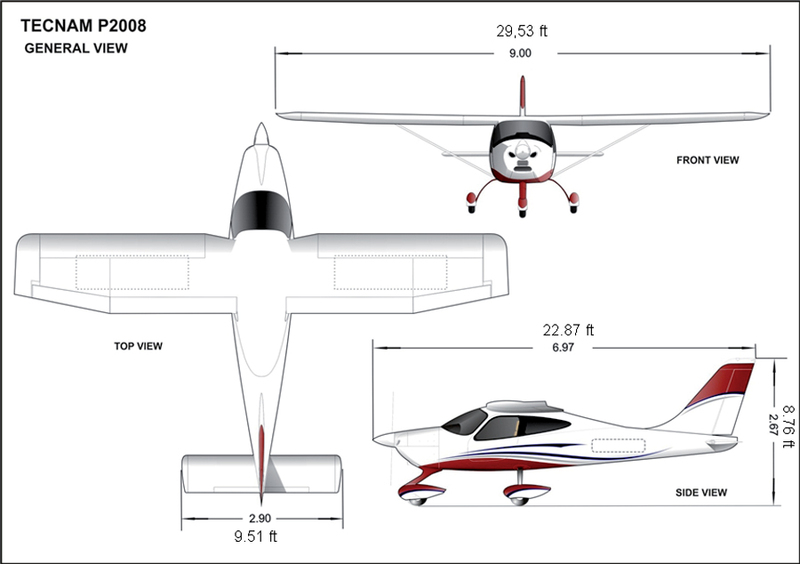 The Tecnam P2008 is a two place aircraft that combines a carbon fiber fuselage and metal wings. 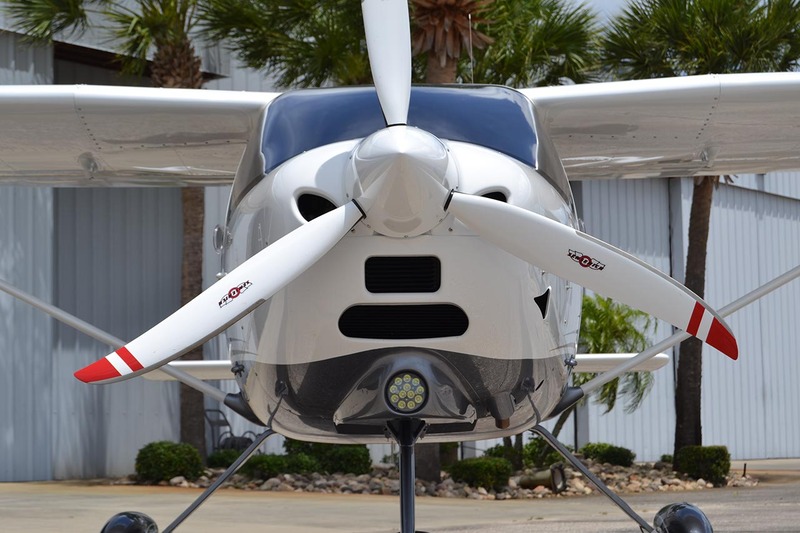 The result of this blending of building materials is an aircraft with an unparalleled balance of flight control feel, comfortable cross country ride and room to stretch out while still being able to take what you need with you. 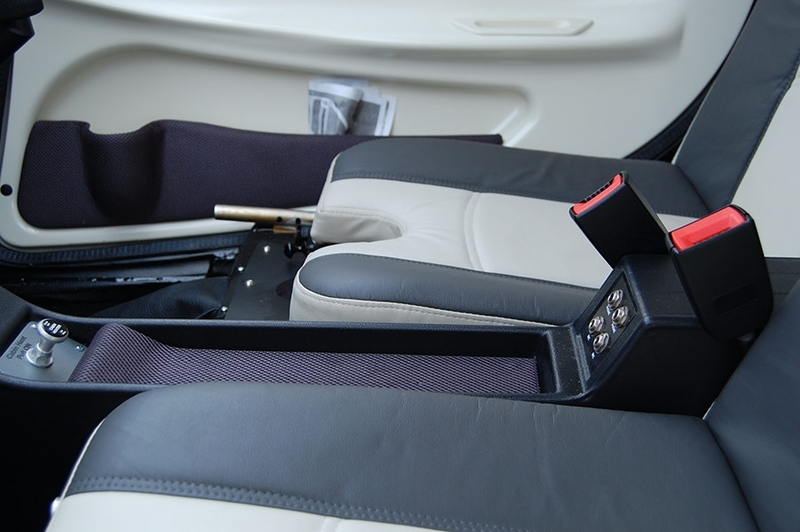 Going somewhere? 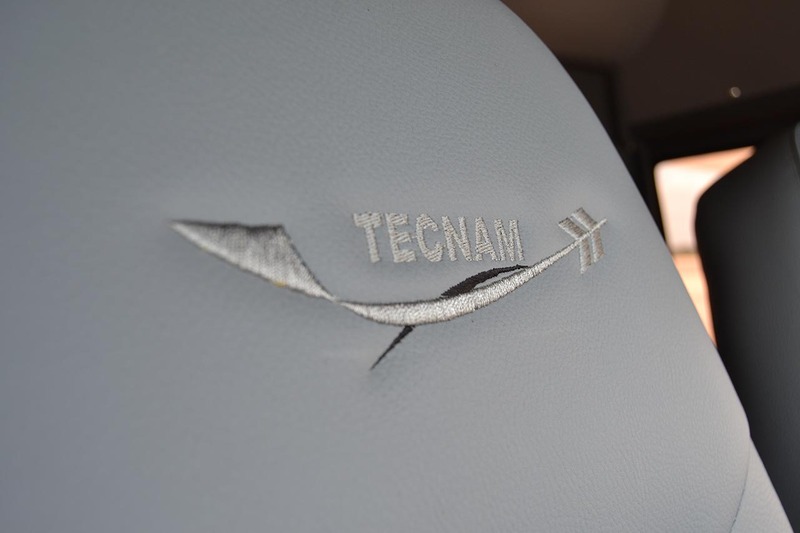 Tecnam P2008. 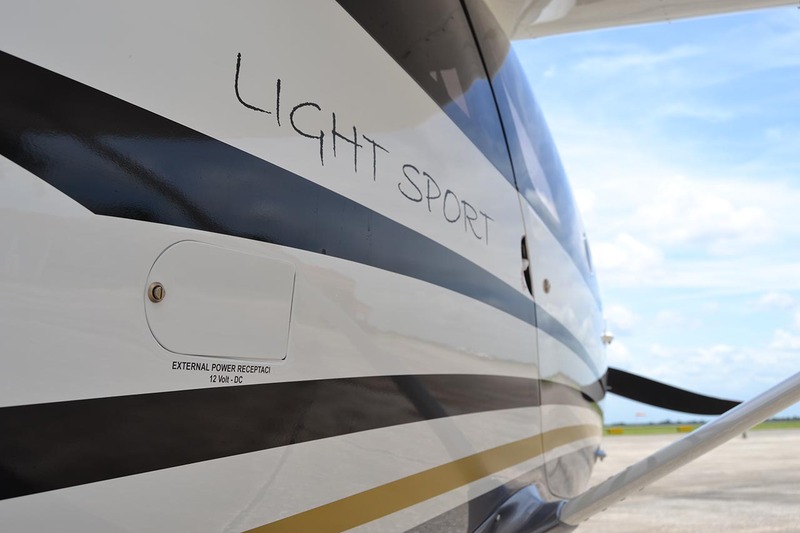 The sleek and beautiful lines of the single-engine Tecnam P2008 incorporate a level of comfort, quality and efficiency that have made it the ideal touring aircraft. 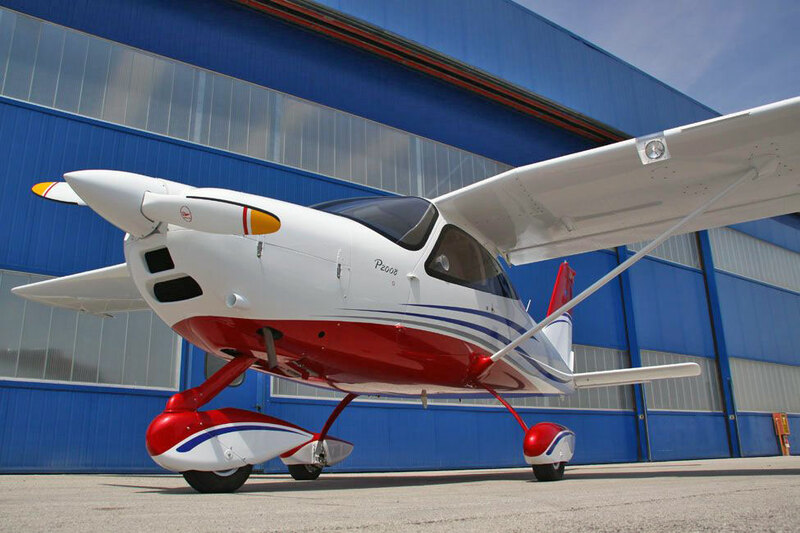 With its carbon-fiber fuselage, metals wings and stabilator, the Tecnam P2008 has a vast number of advantages over traditional aircraft. 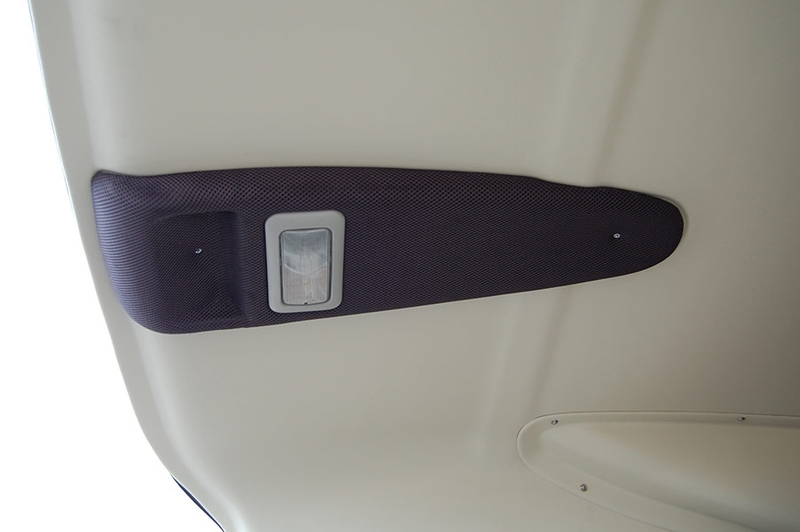 This combination of both composite material and metal has resulted in a more fuel efficient and much quieter aircraft. 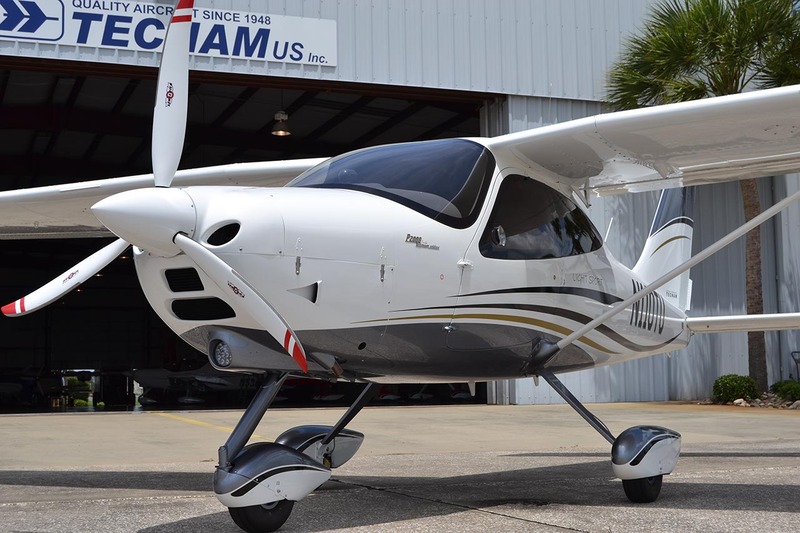 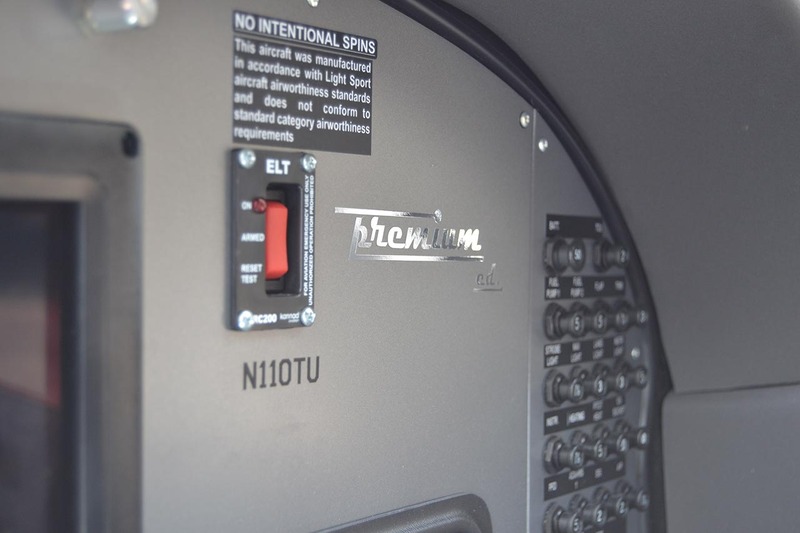 Pilots appreciate the quality and security built into this popular Tecnam design. 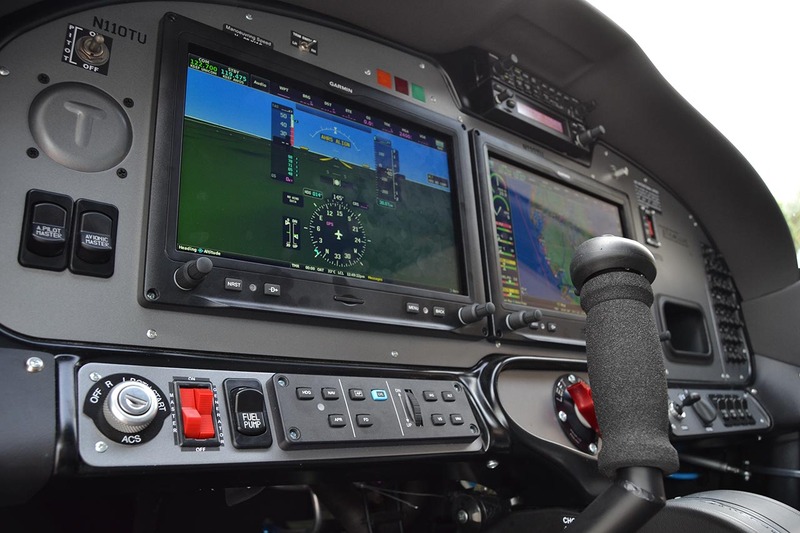 In service with many Flight Schools around the globe the P2008 is recognised as a stateof- the-art flight trainer too. 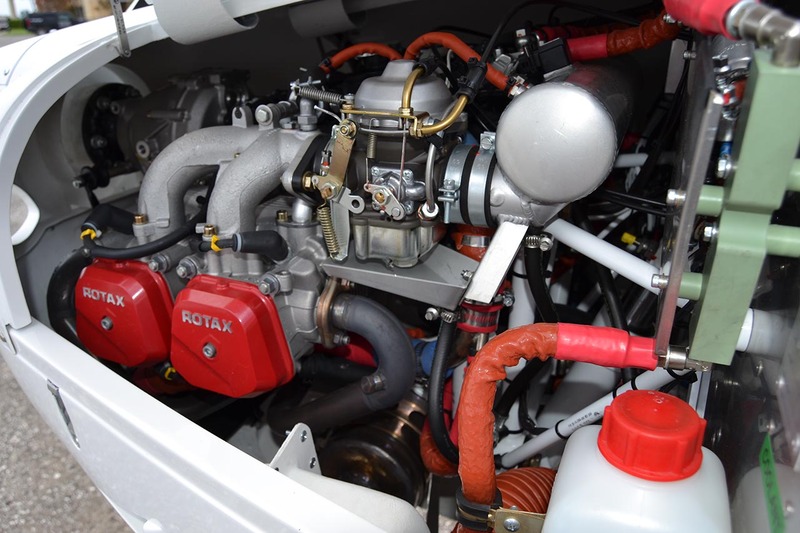 With the Rotax 912ULS the P2008 enjoys low operating costs. 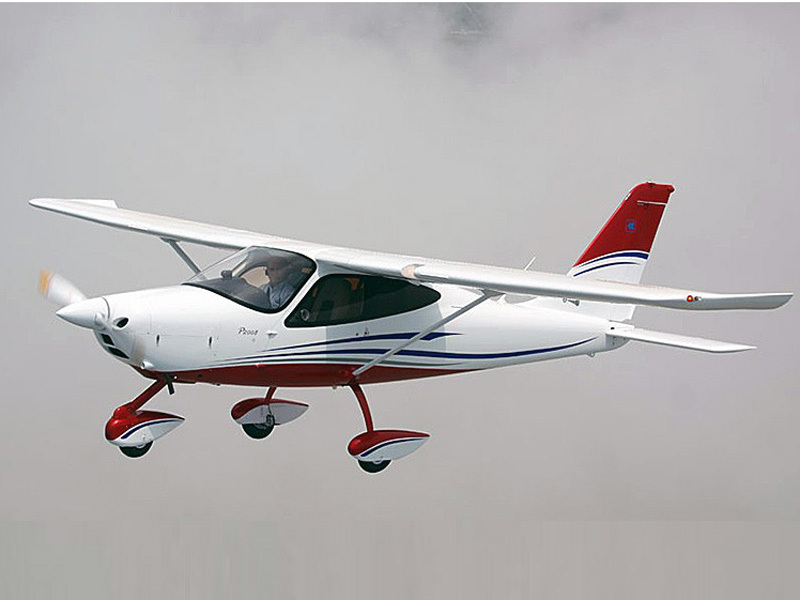 The P2008, Tecnam’s most cost effective and environmentally friendly aircraft, using be it Mogas or Avgas. 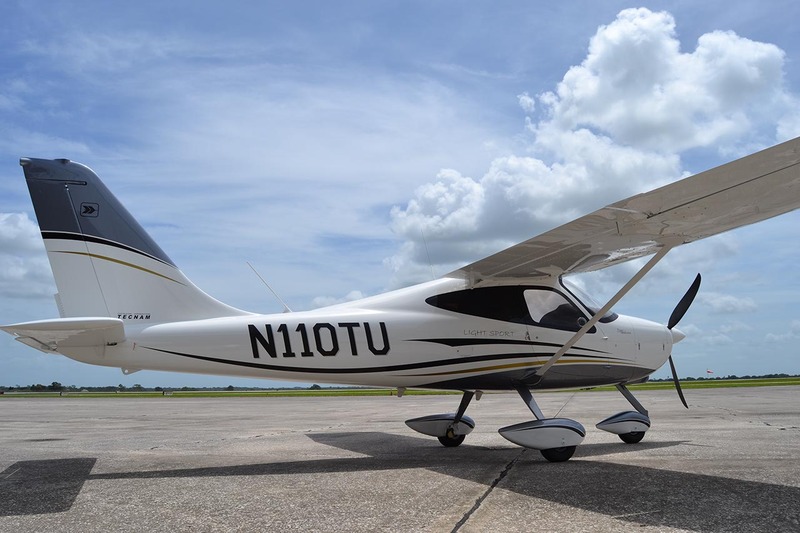 The single-engine Tecnam P2008’s versatility and ease of use has established it as both the aircraft of choice for Flight Training Organizations worldwide as well as recreational flyers. 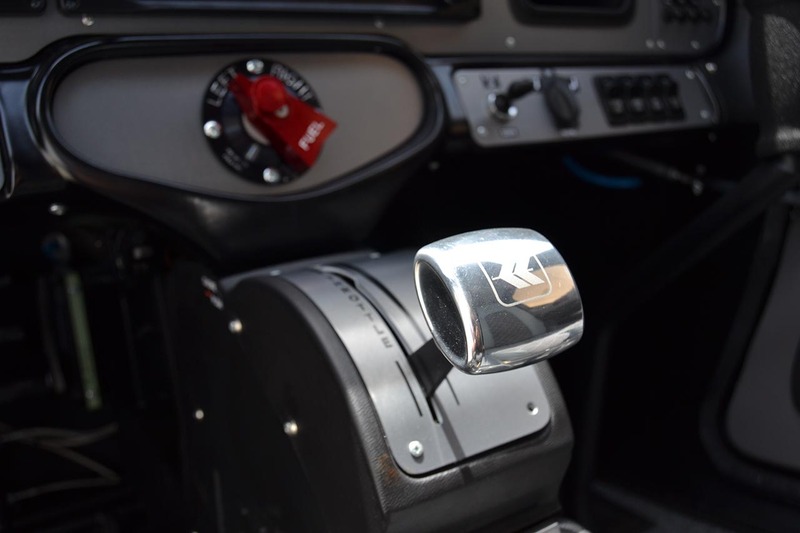 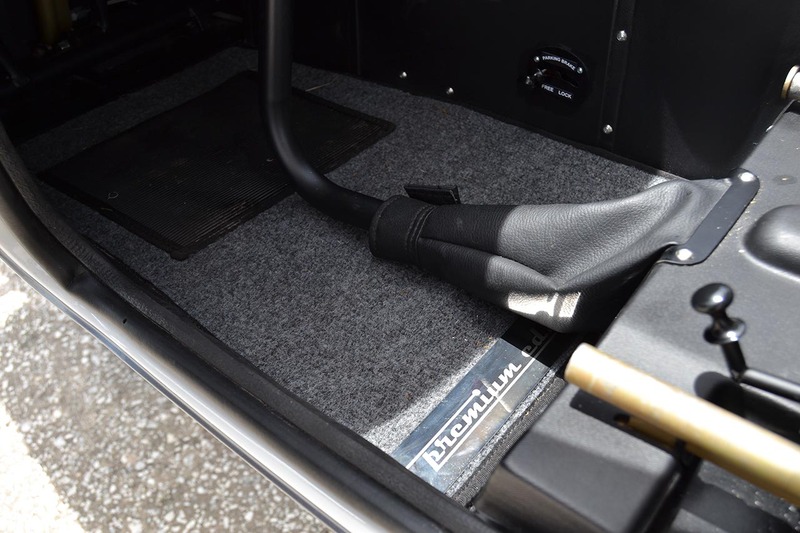 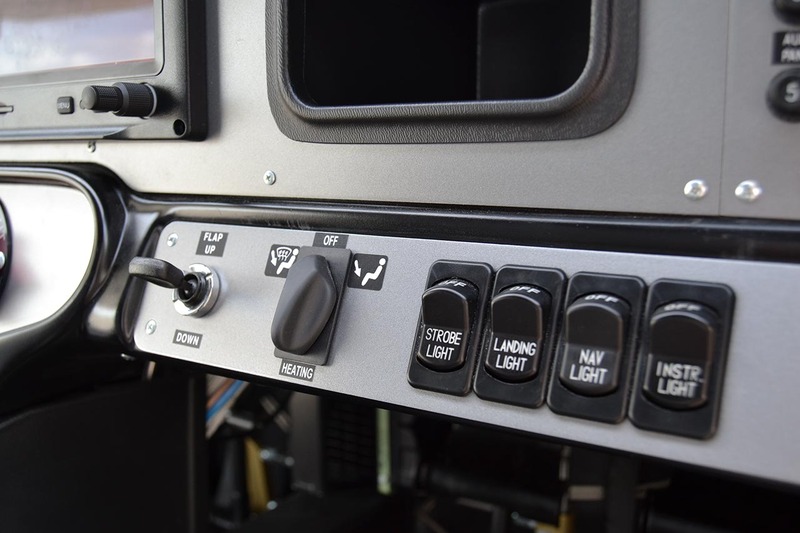 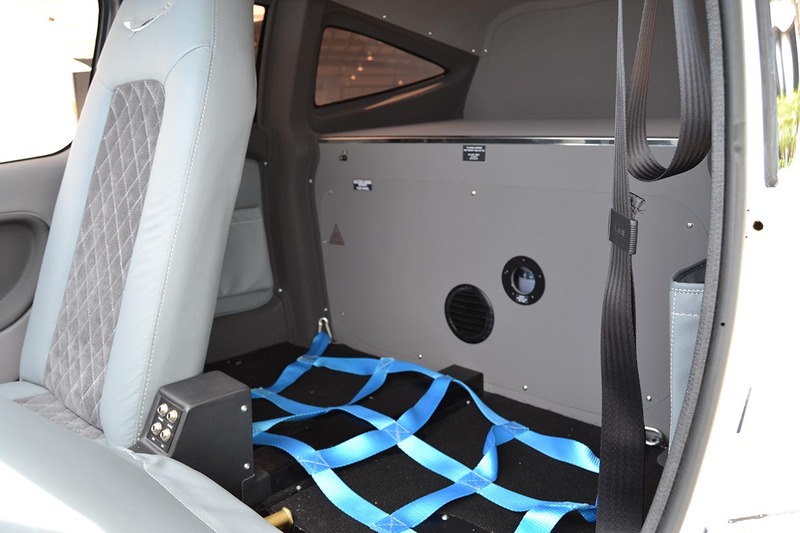 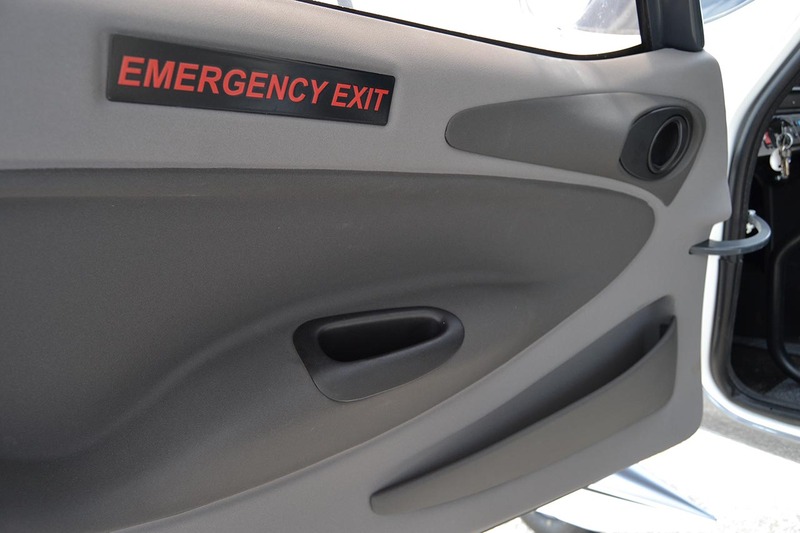 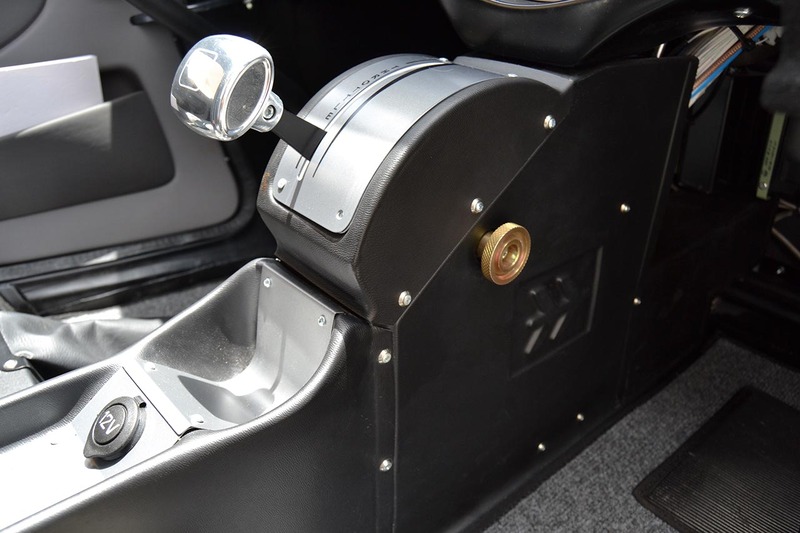 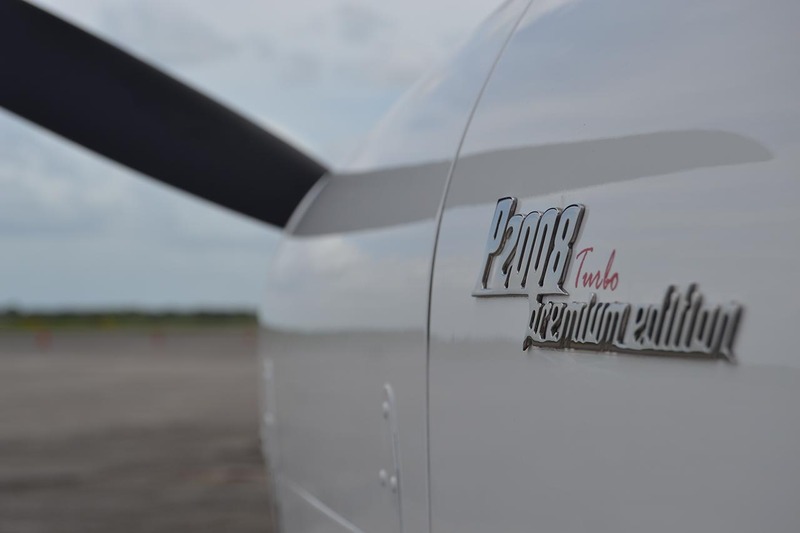 The P2008 is available with multiple automotive style interiors, paint, and avionics options along with 3 engine choices to suit your mission. 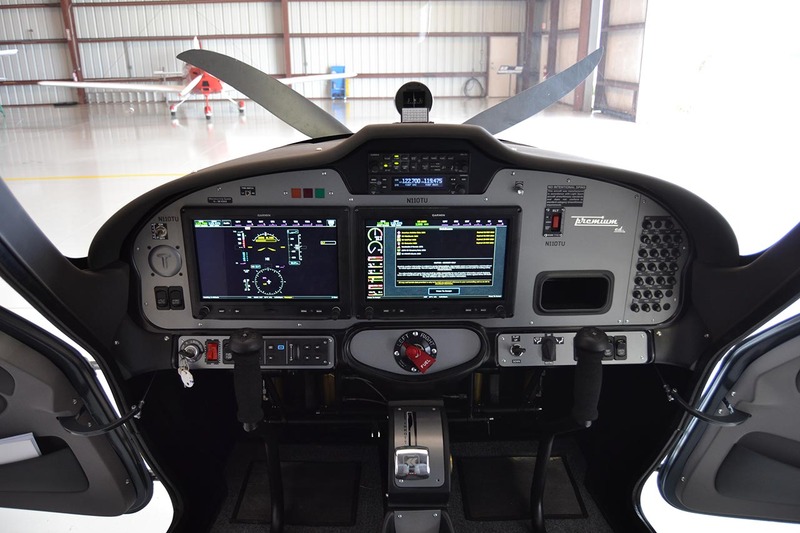 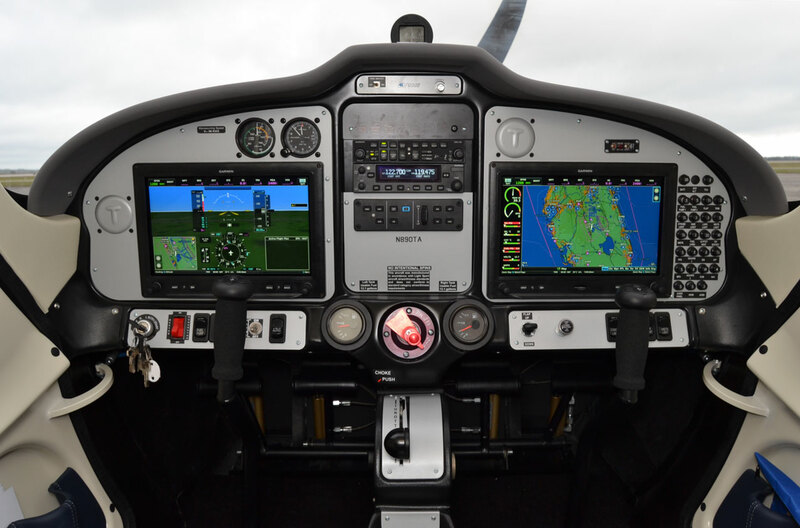 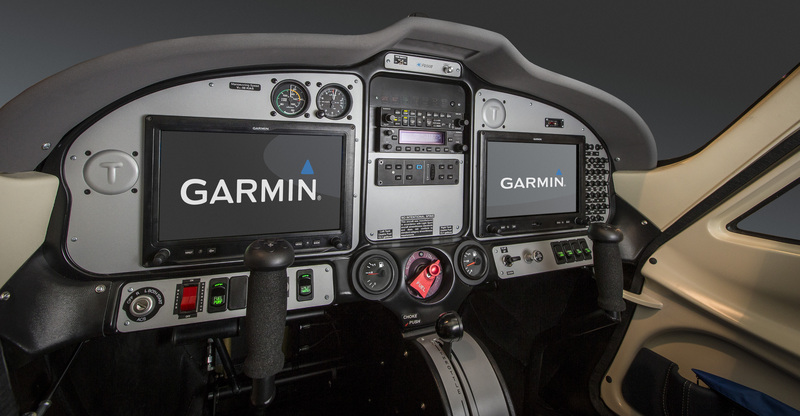 With these options, flight characteristics has made the P2008 the aircraft of choice for flight training organizations as well as the private cross country aviator. 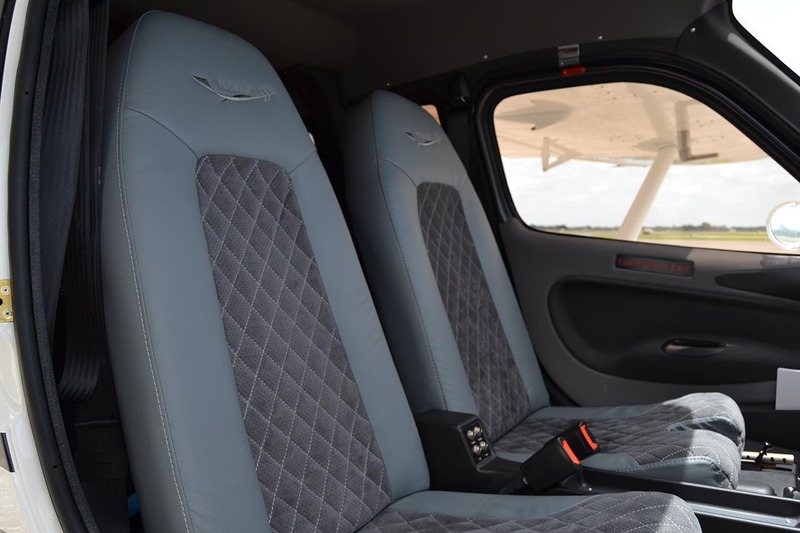 Premium option makes your aircraft more precious: Alcantara leather and a dark ceiling improve your flying experience with unique touches. 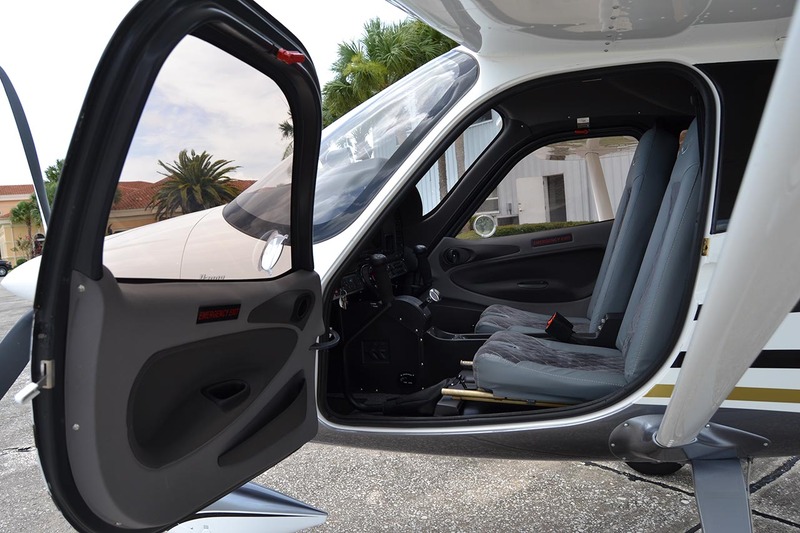 Your aircraft interiors is now more exclusive and comfortable while guaranteeing absolute compliance with the industry’s strictest standards. 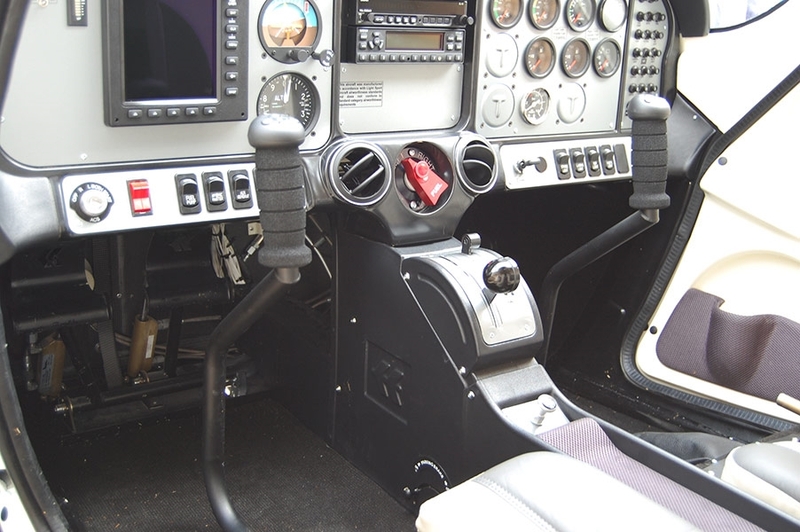 • 14 Volt Alternators-20 Amp.